Shayla Who? : little mud pig. 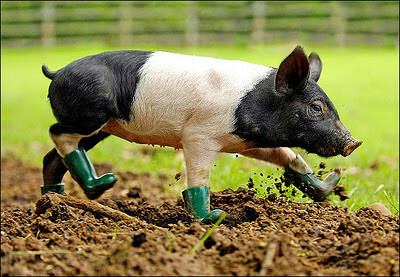 this little piggy...was scared of the mud.